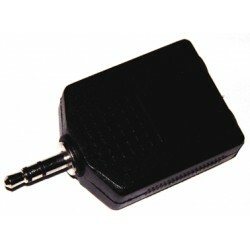 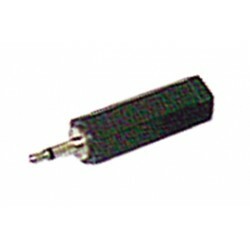 COSPC68 ADAPT. 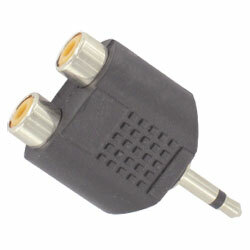 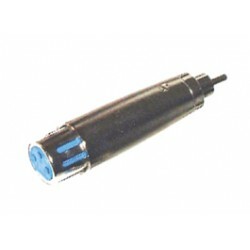 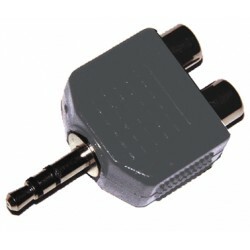 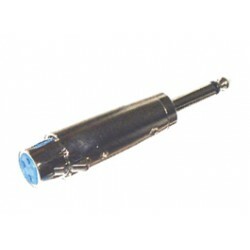 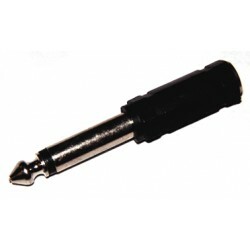 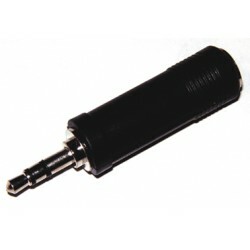 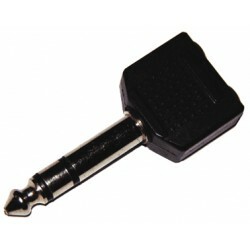 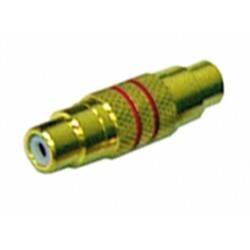 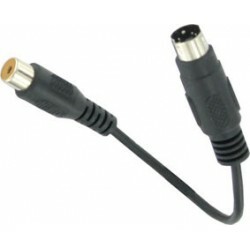 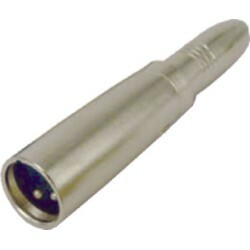 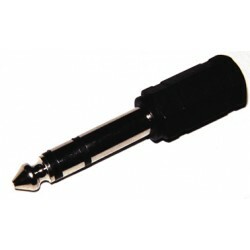 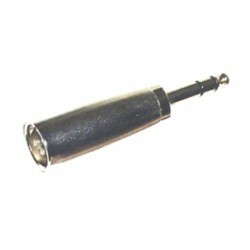 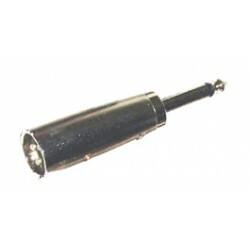 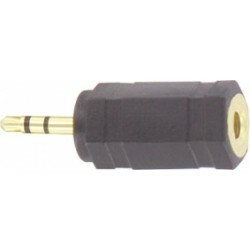 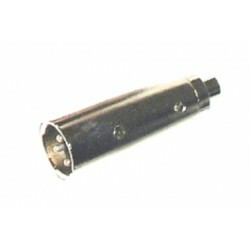 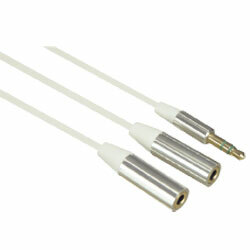 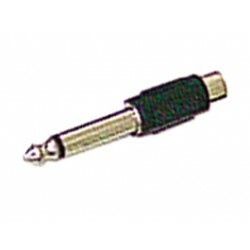 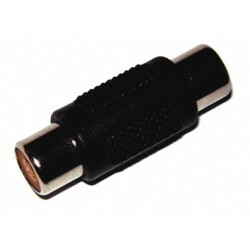 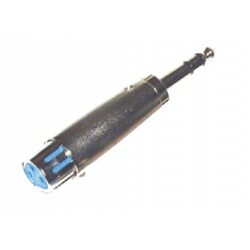 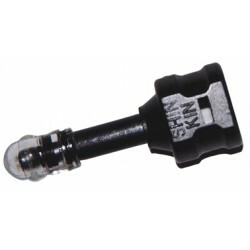 XLR MALE /JACK 6.35 STEREO FEM. 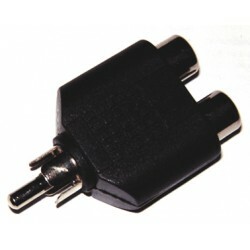 COSPC69 ADAPT. 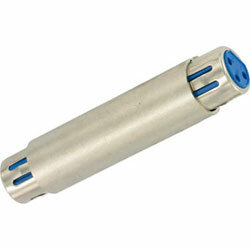 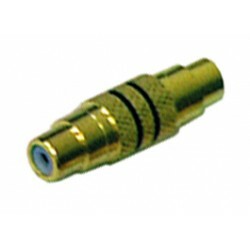 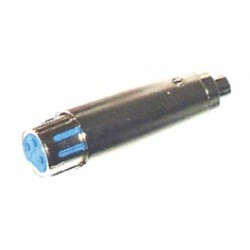 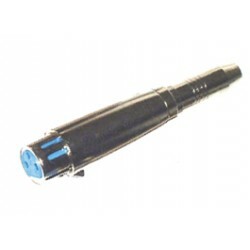 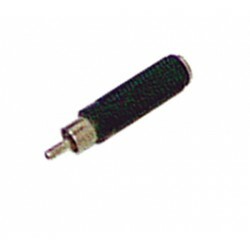 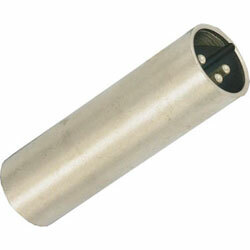 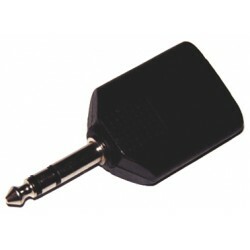 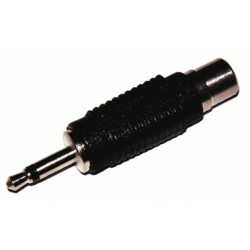 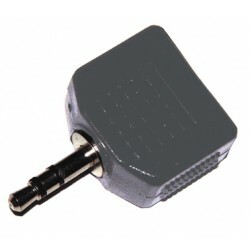 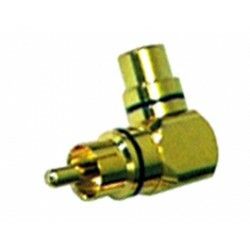 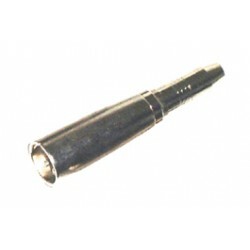 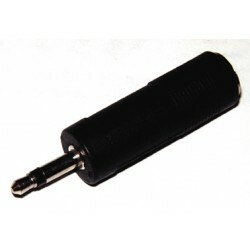 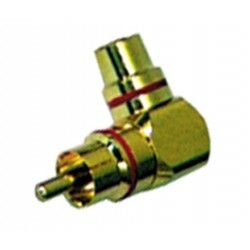 XLR MALE /JACK 6.35 MONO FEM.